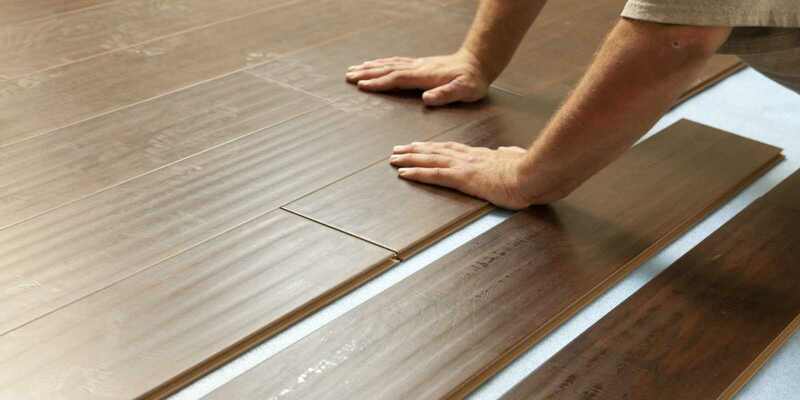 At M D C Flooring, we have been supplying high quality carpets for over 30 years to both domestic and commercial customers in the South of England. 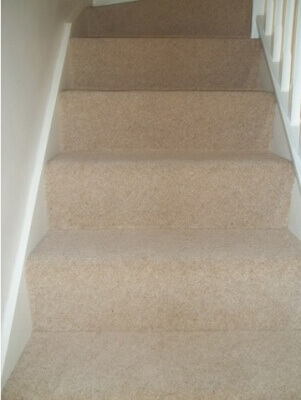 Based in Hampshire, we can also supply you with our premium carpets throughout Surrey and West Sussex. Our superb service not only includes friendly, professional advice on choosing the correct carpet to suit you; but also super-quick delivery and fitting, often within just 24 hours. 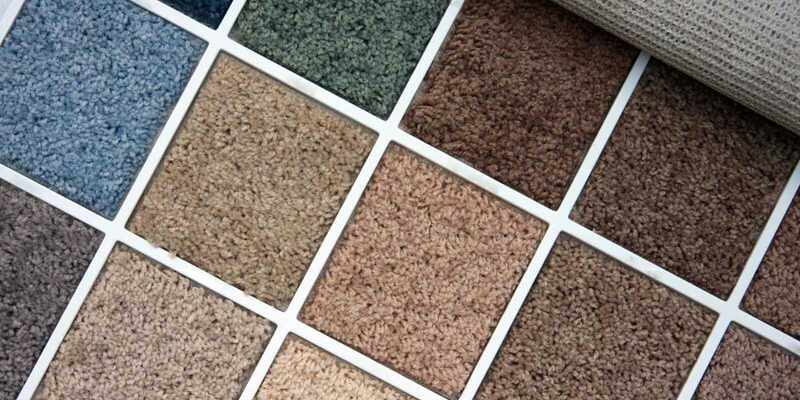 Whether you are looking for domestic or commercial carpets, you can always feel assured in the brands that we offer. Some of our most popular carpet brands include: Kersaint Cobb, Cormar Carpets, Mr Tomkinson, Georgian Carpets, Associated Weavers, Heckmondwike, Flotex, Burmatex, Victoria Carpets, Westex Carpets, Balta, Bajong, Lifestyle and Condor. 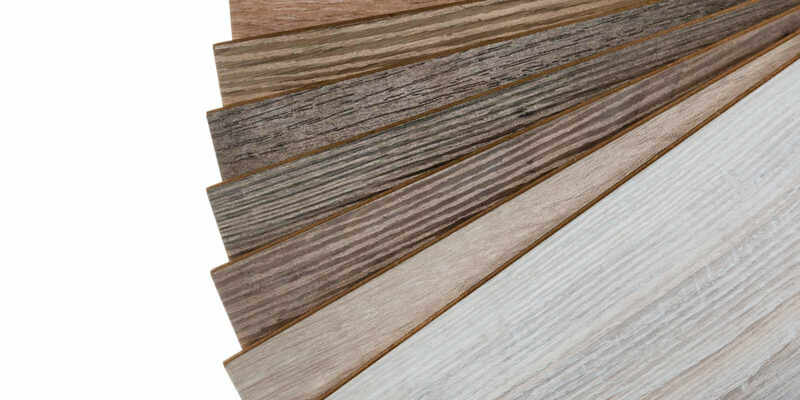 If you are unsure about the best brand for you, we will provide you with a free quote and consultation to assess your requirements. 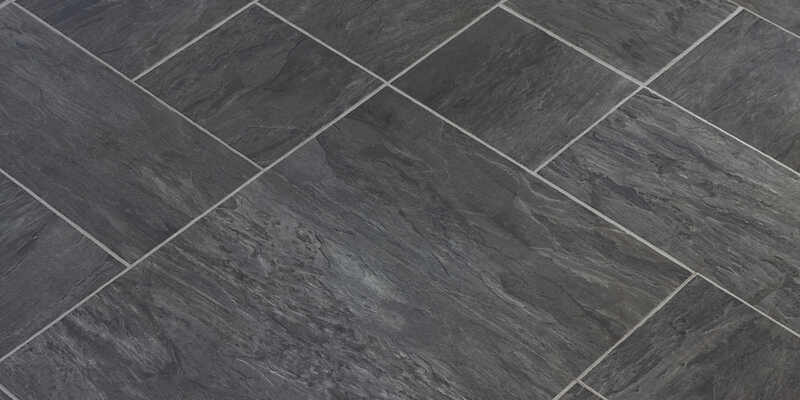 We can also suggest other types of flooring where appropriate. Please contact our friendly team now to find out more.